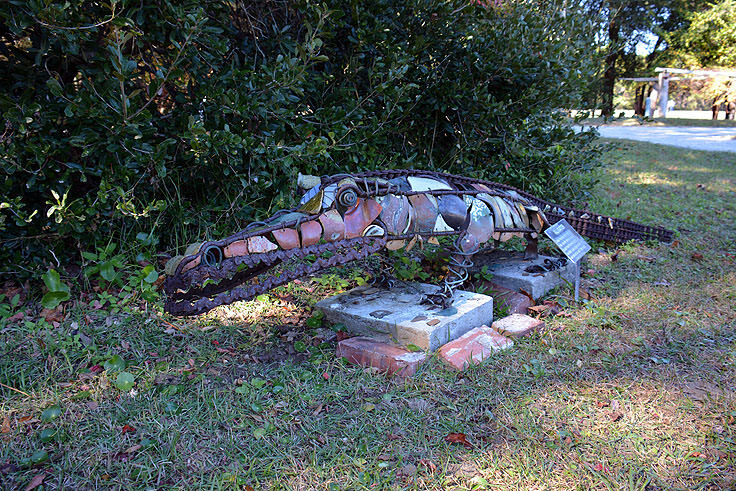 A fascinating find off the beach, the Coastal Discovery Museum is sure to engage Hilton Head visitors of all ages, with a world of indoor and outdoor exhibits, all found on the site of a rich coastal ecosystem. With a series of exhibits that are always changing, guided walks and tours, and a special Kids Zone that gives young visitors an in-depth natural overview of this distinctive coastal landscape, there's clearly something for everyone at the Coastal Discovery Museum. The Coastal Discovery Museum is located adjacent to a series of soundside estuaries on Honey Horn Drive, a small offshoot road that can be easily accessed by the Cross Island Parkway. 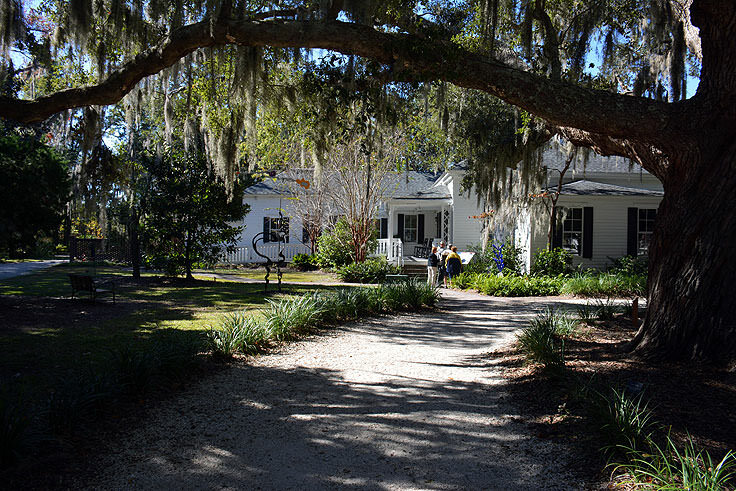 The expansive 68 acre property actually dates back three centuries or so, and is considered one of the last significant parcels of vast open space on Hilton Head Island.The varied terrain features plenty of salt marshes, wide open fields, centuries old live oak trees, South Carolina's largest Southern Red Cedar tree, (which is dated at 1595), and a collection of some of the oldest structures on the island, that are still standing and are open for the public to admire. 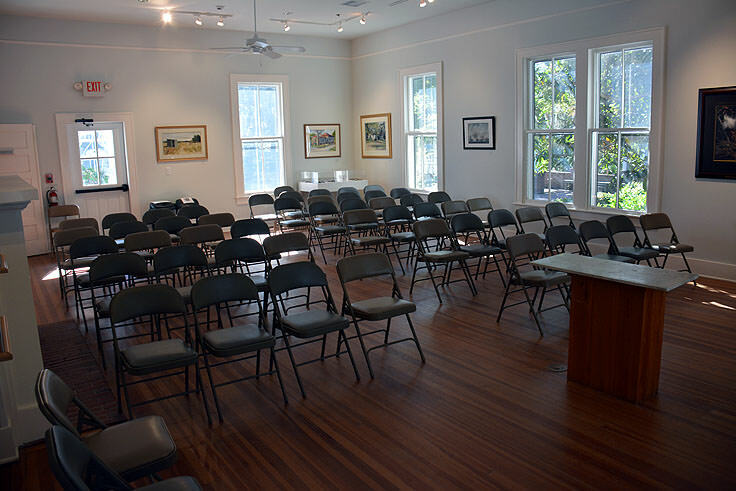 The property is open for visitors to explore via a wide variety of historical, cultural, and environmental talks, walks and special programs, where local experts will guide museum patrons through virtually every aspect of the island's unique historical and ecological legacies. The "walks" are especially popular, due mainly to the beauty and diversity of the property and the island itself, and visitors will find a number of programs to choose from. The Horney Horn History Walk travels back in time 200 years or so to explore the stories of the property's original owners, followed by the northern hunters who visited in the winter as well as the Islanders who worked on site, and finally the local Hack family who lived on the site from 1950 until the late 1990's. These tours are available Mondays at 2:00 p.m. and Thursdays at 10:00 a.m., and cost around $10 for adults and $5 for children. 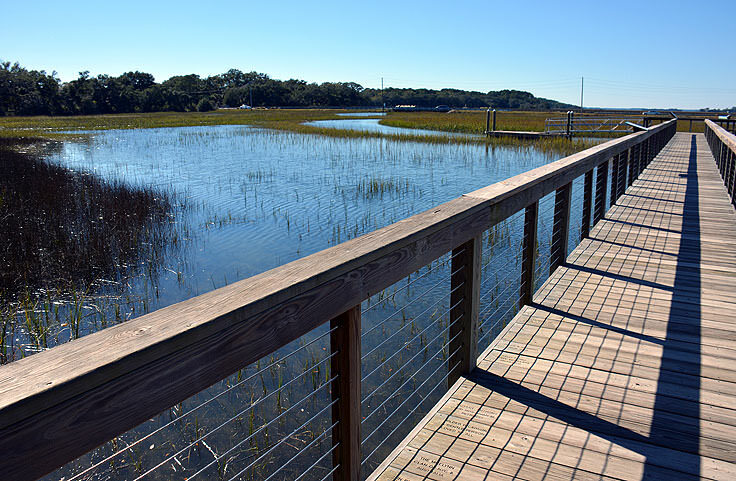 Kids will love the Salt Marsh Discovery Walk that sets out on a trek of the outlaying salt marshes, and uncovers a world of live, (but not dangerous), crabs, shrimp, and live oysters. 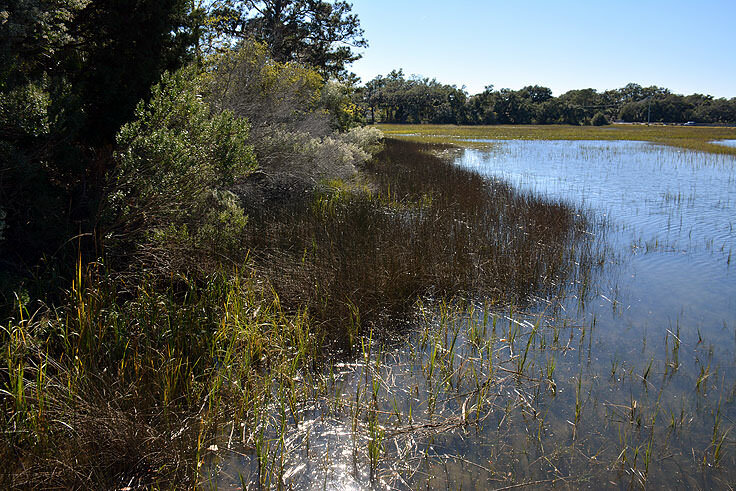 Tour-goers will trap and harvest these local seafood hallmarks while learning how the marsh plants can live and even thrive in a predominantly saltwater environment. These tours are available Fridays at 10:00 a.m. and cost about $10 for adults and $5 for children. The most popular "walking" tour within the museum is the Butterfly Discovery, a guided tour through one of the site's most popular outdoor exhibits, the Karen Wertheimer Butterfly Enclosure. Chronicling this bug's life in detail, from a caterpillar, to a chrysalis, to the stunning butterfly that emerges, (with real live examples of every stage), kids and adults of all ages will be simply wowed. Tours of the Butterfly Discovery are available Mondays at 10:00 a.m. and Wednesdays at 3:00 p.m. and cost about $10 for adults and $5.00 for children. Other special tours, focused on blue crabs, birding, and even sea turtles, are also regularly available, and visitors will want to call ahead and reserve a spot for any of the aforementioned adventures. 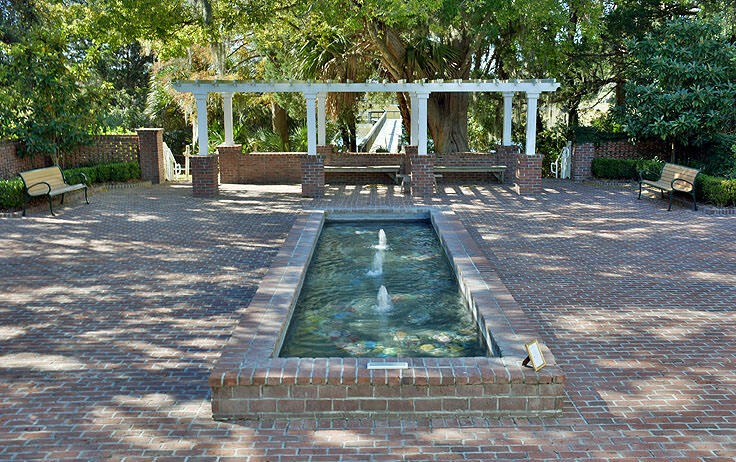 Tours can be reserved in advance by calling 843-689-6767 ext. 223, and potential tour-goers should note that some tours, like the Sea Turtle program, are available seasonally only. Of course, a visitor doesn't necessarily have to have a tour lined up to enjoy the extensive museum, and there are plenty of attractions to enjoy both inside and out. 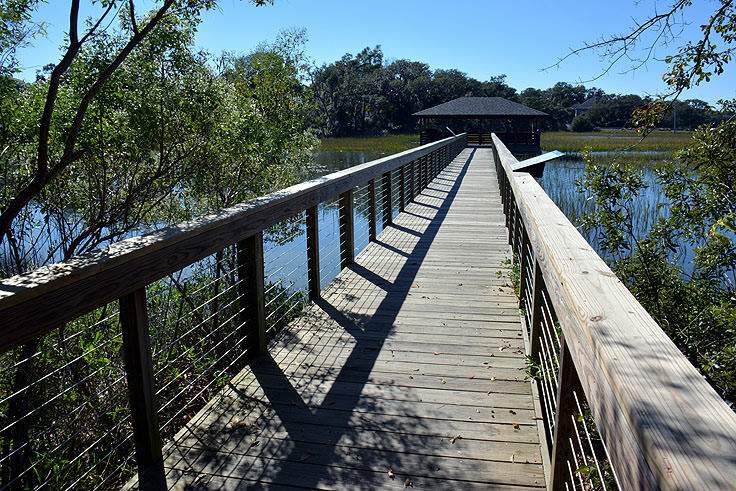 Outdoors, museum patrons can explore three boardwalks that extend over Jarvis Creek, which are premier spots for bird watching, as well as spotting the fiddler crabs that make frequent appearances as the tides ease in and out. The Lowcountry Heritage Garden is a gorgeous collection of practical crops and scenic beauty, with a large assortment of locally grown veggies, in addition to the Lowcountry's historically signature crops - indigo, rice, cotton and sweet grass. The garden also features more than 100 varieties of camellias, making it a gorgeous site in blooming season, with shades of white, pink, and deep scarlet red on full display. 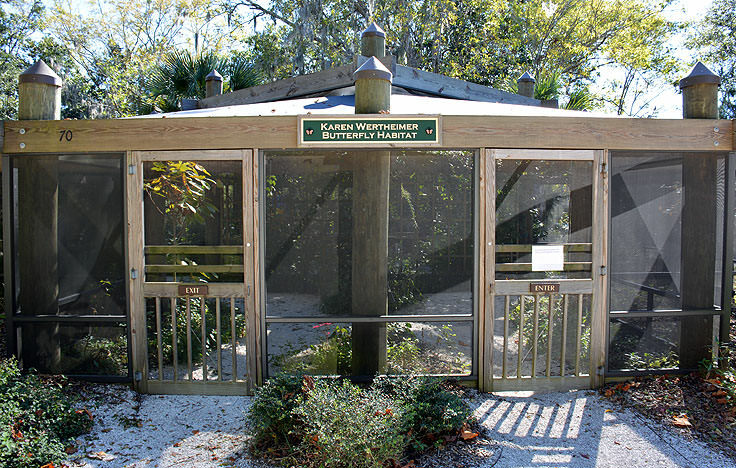 The Karen Wertheimer Butterfly Enclosure, a 1,200' square foot butterfly habitat is easily one of the museum's most popular sites, and is home to hundreds of different butterflies in varying life cycles. 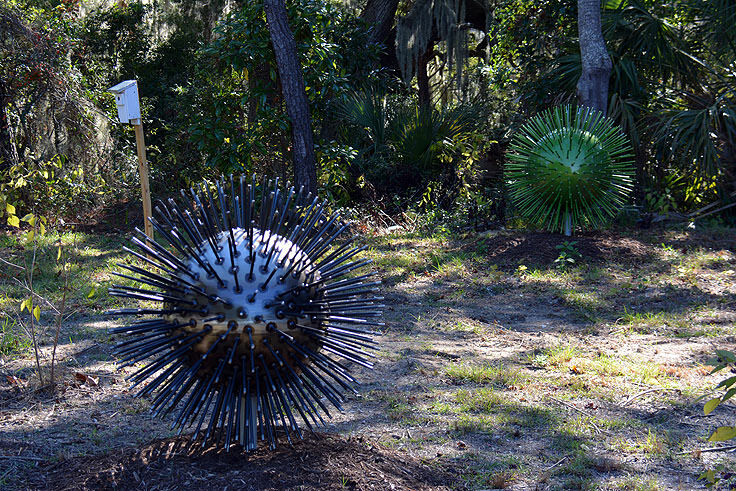 Interpretive panels are located throughout, and provide additional information on how these colorful critters live and thrive in the Lowcountry. There's also an extensive .75 mile trail that runs through the property and is marked by bleached Oyster Shells, known as the "Horn Trail." 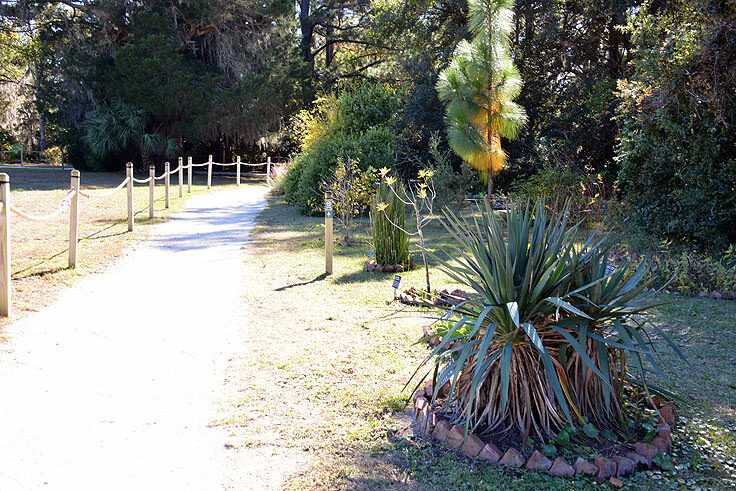 This path leads past all three boardwalks, the remarkable Butterfly Enclosure, the noted and beautiful Heritage Garden, the property's family cemetery, and a number of historic early twentieth century buildings. 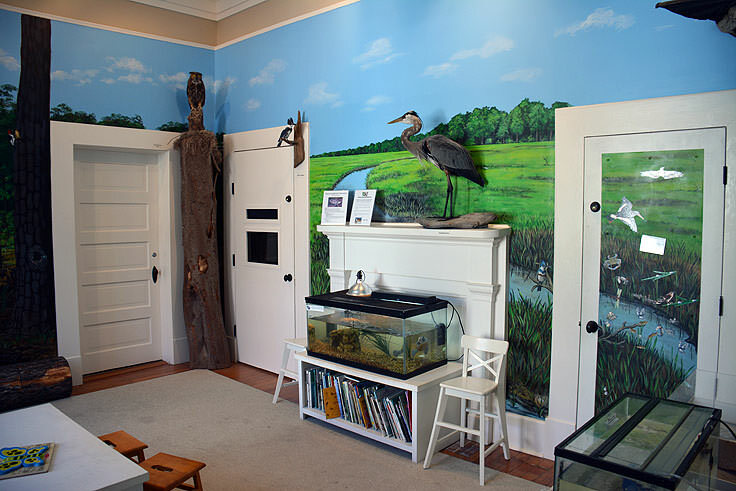 Inside, visitors can take the young ones to the "Discovery Zone," where a special kids section is filled with local wildlife, displays, books, videos, and more, all exploring this unique Lowcountry ecosystem. 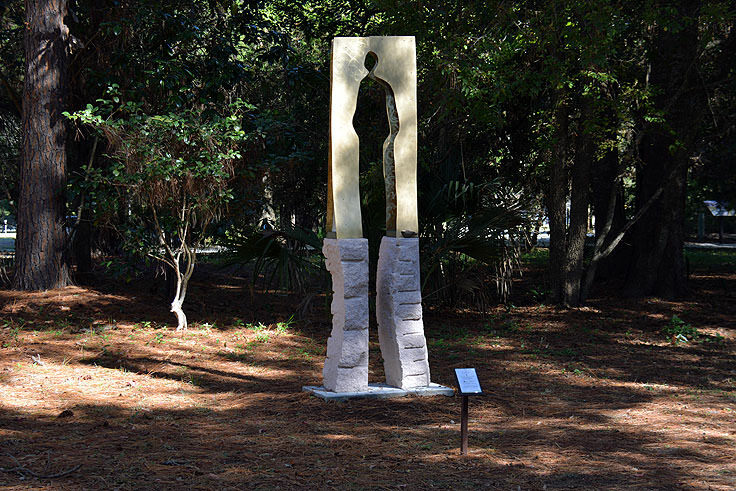 The museum also features a regularly rotating series of displays that investigate a particular component of Hilton Head's history and culture. Ranging from Civil War history to modern art, visitors never known what they'll find within the 1,100' square foot gallery space, but it's a safe bet that whatever it is, it will leave a lingering impression. 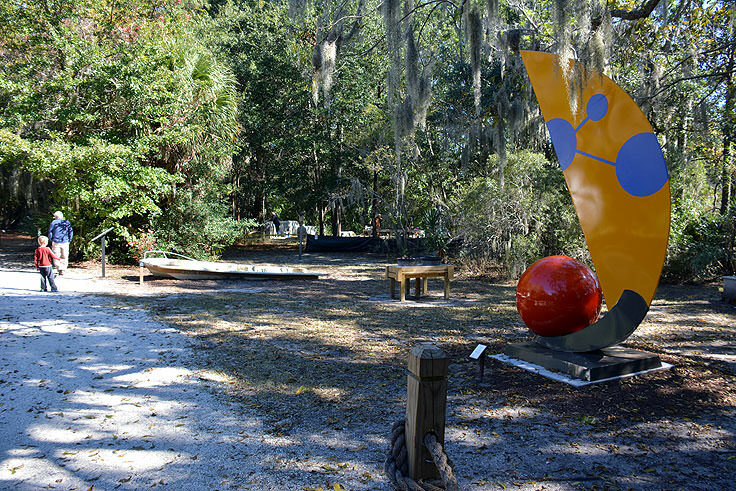 More information on featured artwork and exhibits can also be found online at http://www.coastaldiscovery.org/exhibits.html. The Coastal Discovery Museum is open year-round, Monday through Saturday from 9:00 a.m. until 4:30 p.m., and Sundays from 11:00 a.m. until 3:00 p.m. A gift shop is also located on-site, adjacent to the indoor exhibits housed within the Discovery Zone, and which features a variety of Lowcountry artwork, jewelry, crafts, sauces, foods, sweet grass baskets, ornaments, books, and other treasures. A great spot for genuinely local Hilton Head souvenirs, shoppers will also be gratified to know that all proceeds benefit the Museum. The Coastal Discovery Museum is essentially a whirlwind tour of the coastal Lowcountry life that begins indoors at the Discovery Center, but really shines in the wide open expanse of the Honey Horn property.A collection of wildlife inhabited salt marshes, functional crops, beautiful gardens, hundreds of butterflies, and plenty of tours, trails, and boardwalks to take in the scene, this museum is sure to fascinate any newcomer. 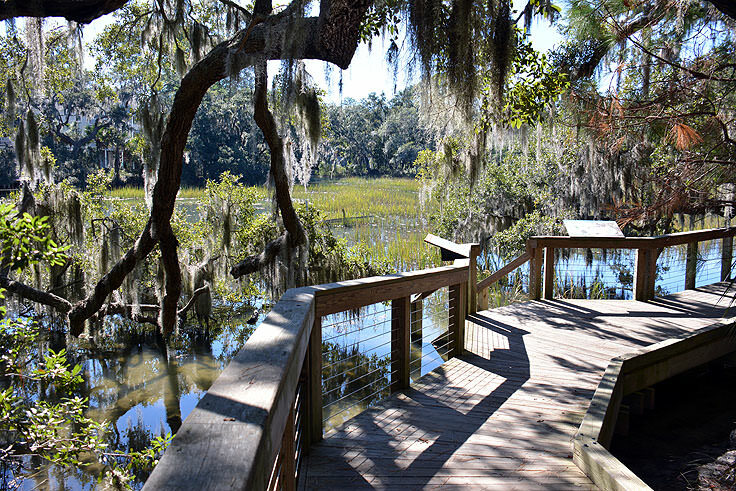 Explore the vast expanse of one of Hilton Head Island's largest undeveloped pieces of history, and discover, first hand, that Lowcountry life is rich and plentiful, both on and off the beach.